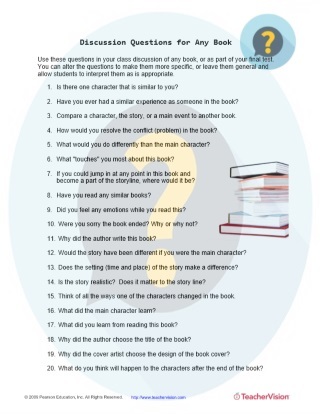 Use the questions on this printable sheet to discuss any book your students might be studying. They will practice critical thinking skills while considering the personal impact and perception of literature. The questions presented here are applicable to any type of book or genre, including fiction, literature, historical novels, plays, children's books, or short stories. 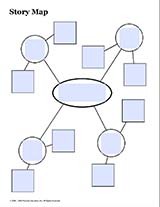 The questions allow students to explore plot, character, structure, conflict and other important literary concepts. 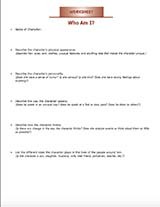 Use this printable as part of a reading and literature class, either as an in-class activity, as a series of journal prompts, or as an easy assessment of a recently-read book.